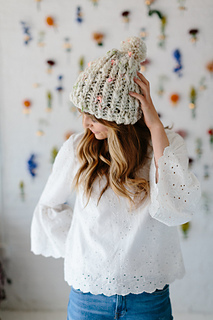 Need a quick knit idea? 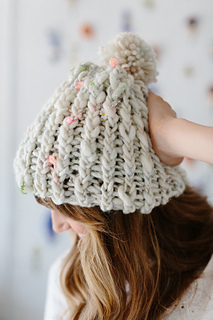 This pattern is just that! 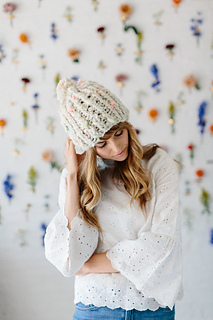 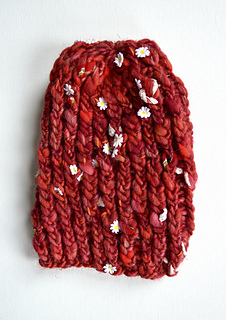 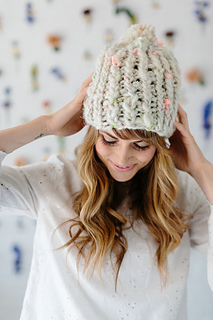 You’ll whip it up in just a few hours time and have a perfect beanie hat to show for it!